Here we give you the opportunity to look at the essence of our activity. We strive and work hard for more than 10 years for Oberon to be synonymous of high quality in construction with our projects in Bulgaria and Germany. 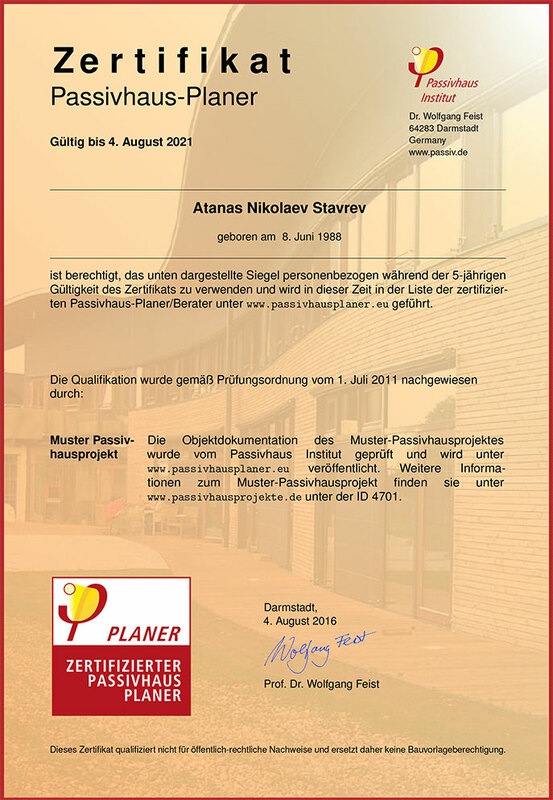 Having knowledge and experience from our long-standing practices in Germany, we have mastered modern and high-tech methods in our work that meets today’s requirements for first class construction. It is so important to us to provide our customers not only with quality but also with secure construction that guarantees variation, functionality, technology, high energy efficiency and low monthly costs of realized buildings – all these factors and conditions we have achieved with our projects in Germany and which we strive to impose on our native land in Bulgaria!Oberon’s company policy is to present itself with highly qualified staff and highest technological knowledge. Our company enjoys success not only as a contractor of its own projects, but also as a partner with investors, engineers and architects. Wissen und Erfahrung – wir unterscheiden uns damit! Our activity can be traced in the sections: New Buildings, Projects under Construction and Completed Projects. References from our past projects in Germany can be read in the References section. 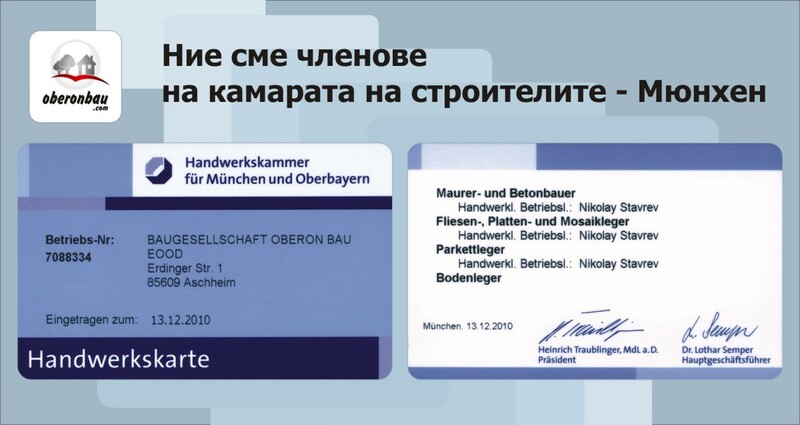 Our membership in Building Societies in Bulgaria and Germany is shown below. The policy of our company is 100% utilization of experience and scientific achievements of Germany and we are happy to announce that up to 09.2012 Mr. Atanas STAVREV is a Master of Science in Engineering and is among the Leaders of success of Technical University Munich for 2012, specializing at University of Houston, Texas with the leader of world construction – Professor Hughes – author of scientific papers published in leading magazines. In order to execute the motto of the company – “Experience and Knowledge – That Distinguishes Us” – Eng. 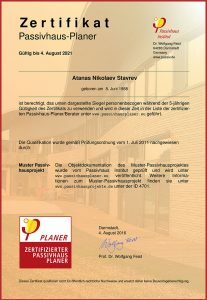 Atanas Stavrev is now working on his PhD at the University of Computer Engineering and Sciences in Aachen, Germany. 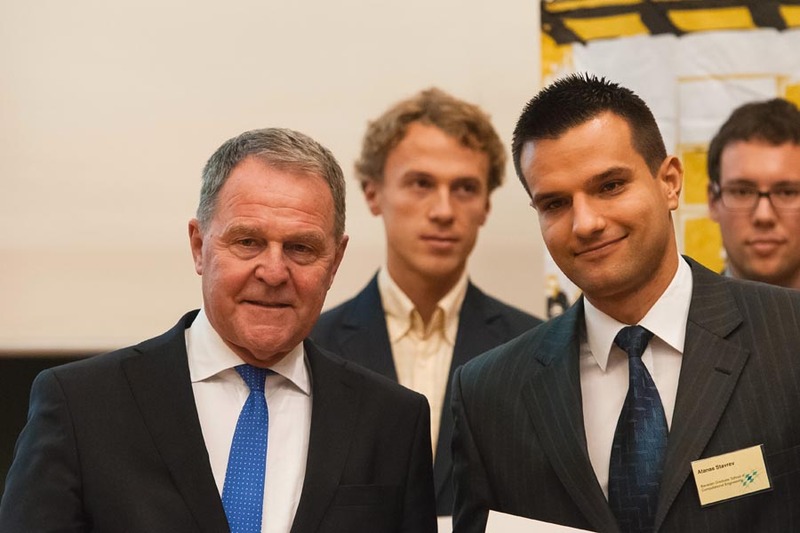 Awarding with honors of a group of gifted Bavarian students – with the Bavarian Minister of R&D – Wolfgang Heibisch.